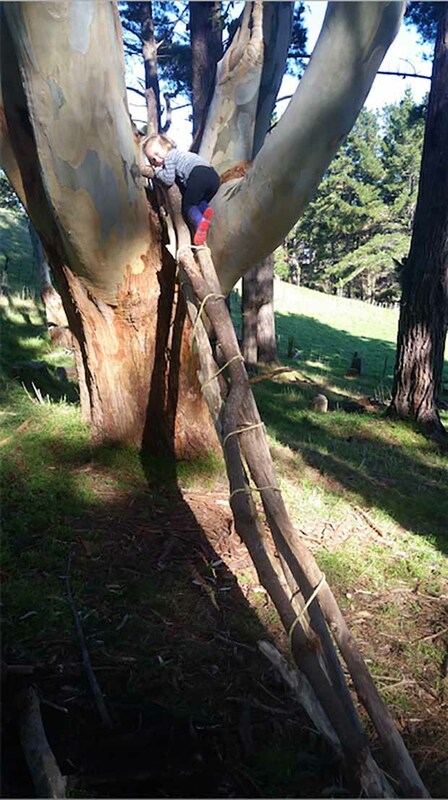 Three-year-old Manu propped a branch against a gum tree in the hope he’d be able to climb to a large crook in the tree. The vase-shaped crook was quite large, big enough to be a platform for all sorts of imaginary games. It was also three metres above ground. But Manu wanted to play up there. Desperately. So did the two four-year-old girls and three-year-old boy who soon joined him. Dani Lebo is telling this story. 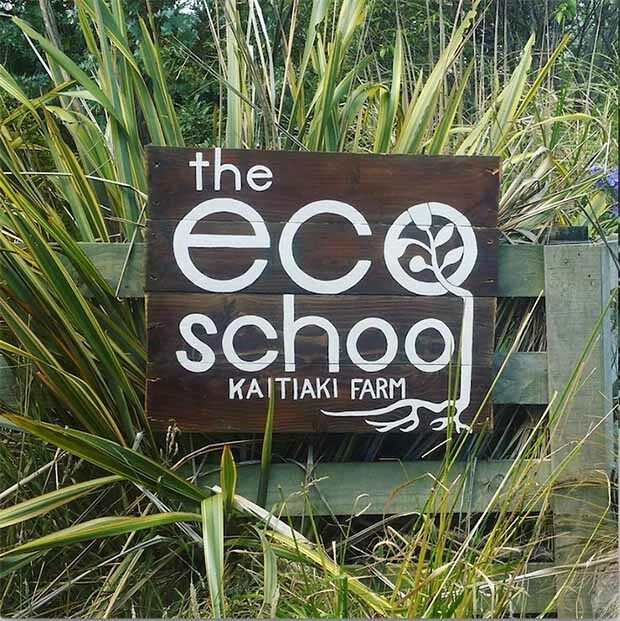 Dani and her husband Nelson are the founders of The Eco School, which operates from their five-hectare mixed-use permaculture farm just outside Whanganui. 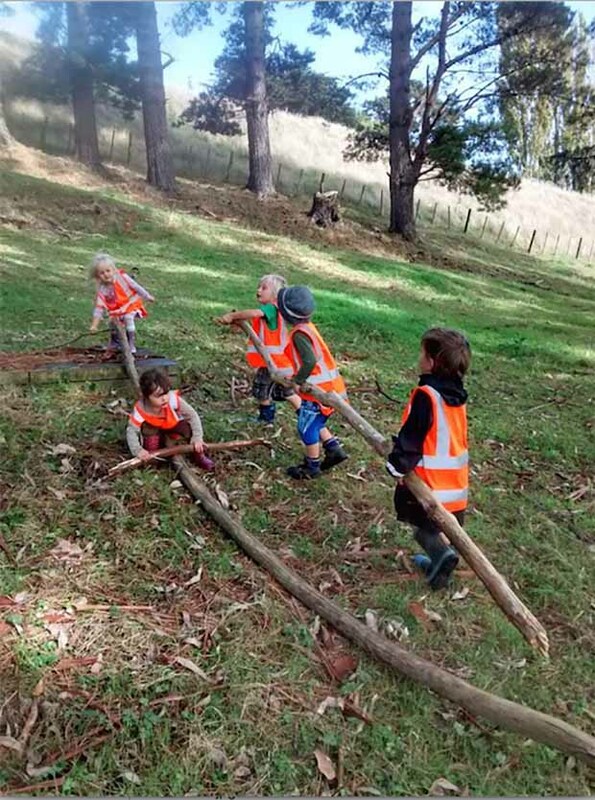 The Eco School runs several educational programmes – Manu, Dani and Nelson’s son, and his collaborators were attending a five-hour, once-a-week playgroup for kids aged 0-9 years which is part of the school’s programme, Nature Play. 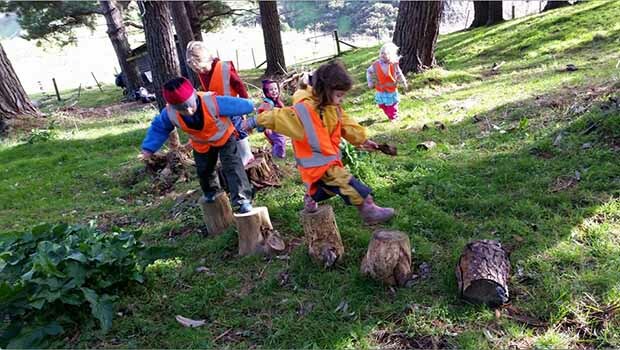 Nature Play is a natural nursery for young children in what’s known overseas as a forest kindergarten. 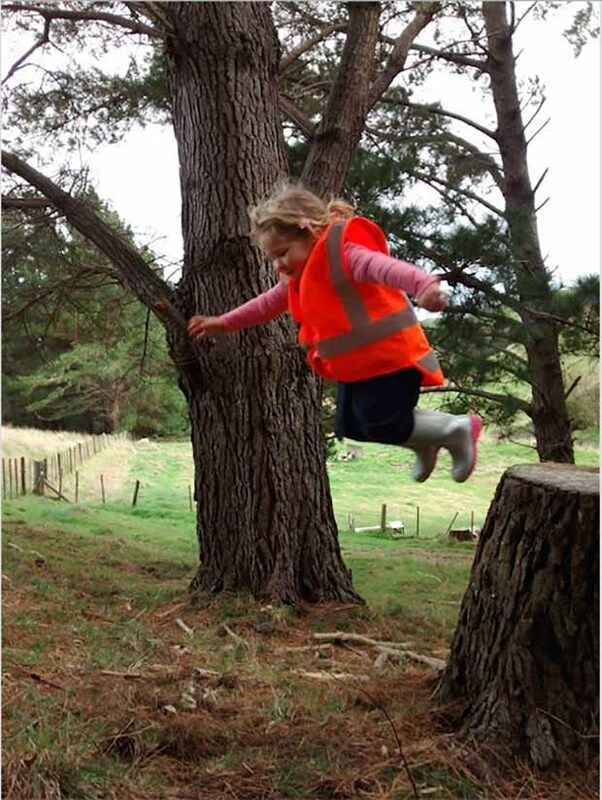 The idea is that kids come and learn in an outdoor environment, in all weathers, ideally throughout the year. 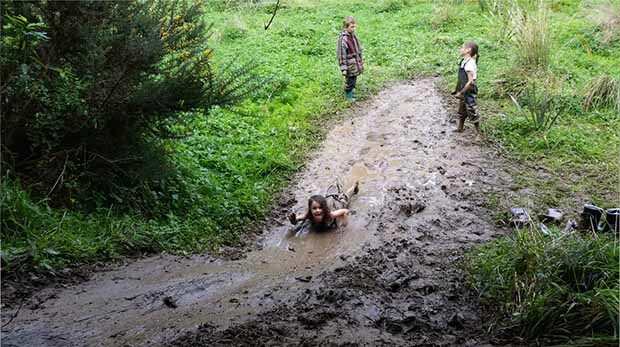 It is using a child-led learning philosophy in an outdoor environment for them to learn about nature, problem-solving and taking small, managed risks. That last element is something most parents struggle with – including Dani. That’s how, Dani says, children learn their ability to problem solve and keep themselves safe. If they fail, that’s okay too as it sets them up to deal better with later disappointments. 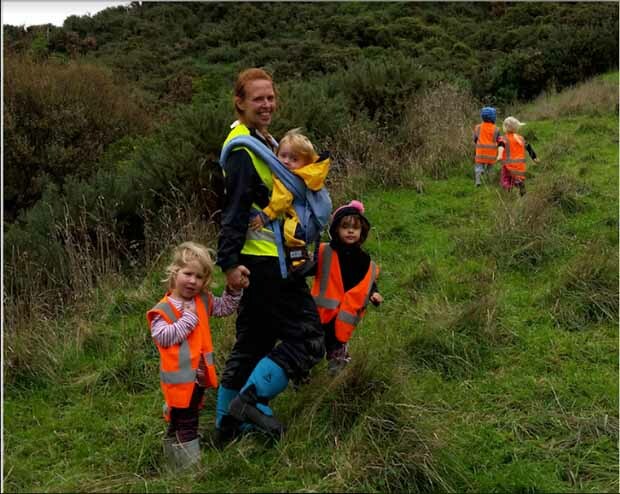 As well as the weekly playgroup, The Eco School offers Nature Play sessions to early childhood centres (ECEs) or primary schools (Years 1-3) as an off-site excursion to learn about nature. There is also offers a holiday programme for up to 30 children at a time, aged 5-10. 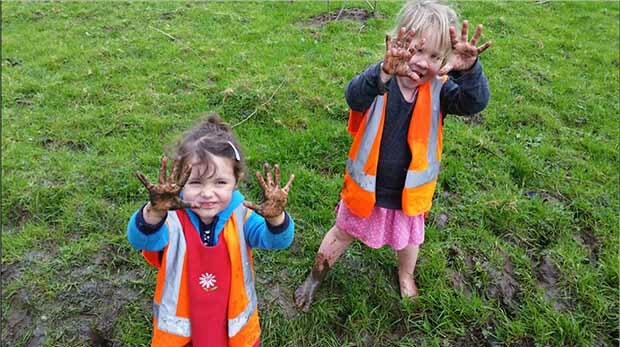 Making good on Nature Play’s mission to offer ‘accessible sustainability education’, nearly 800 small bodies came onto the farm between the November and April just gone. Many of those children would have little connection to nature without their visits. That learning is entirely child-led. So, rather than giving a child something – a rope, say – and suggesting an activity with it, Dani and her facilitators might offer a rope and see what happens next, helping only when asked. “The kids become problem solvers and more knowledgeable, taking everything learn back into the classroom. 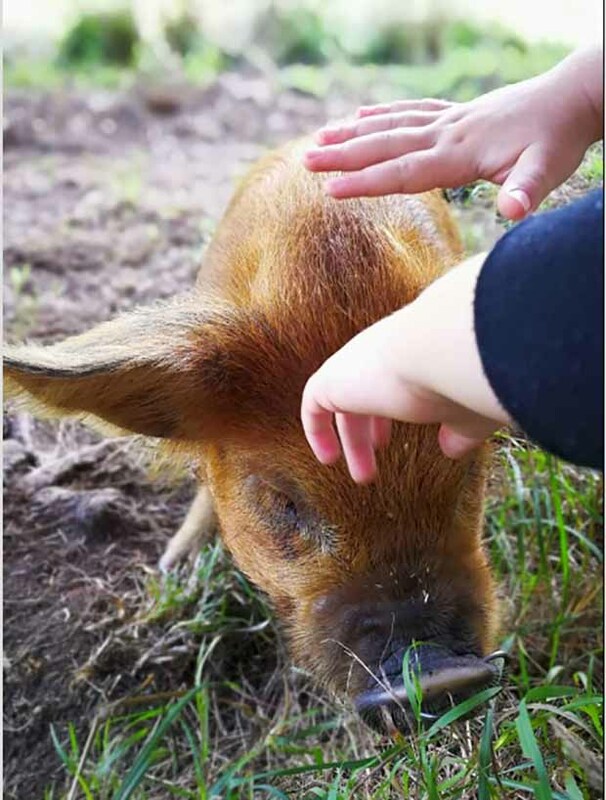 We have a few different locations on the farm, and the kids decide what they want to start with when they arrive. Then we watch the group and when they get a bit fidgety we say, ‘Are are we ready to go to a different spot?’ and we follow along. 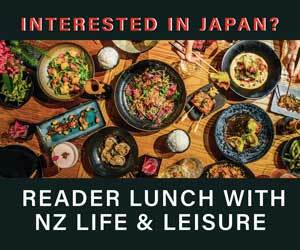 Dani and her family – Nelson, an eco-design advisor at Palmerston North City Council, Manu and his big sister Verti (5) – moved to the property three and a half years ago. 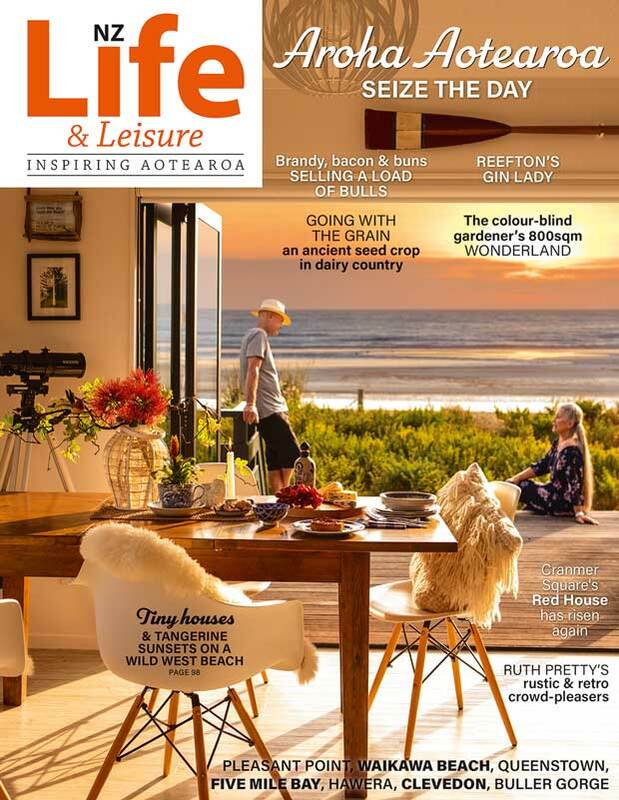 They have retro-fitted the existing home to be more passive-solar efficient and far less reliant on the power grid (the entire farm’s power bill is only $3 a day). 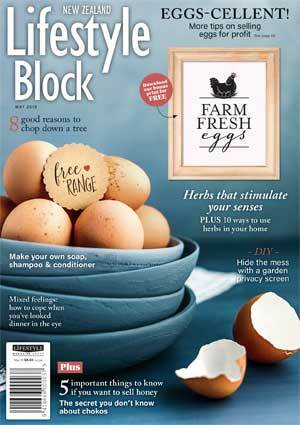 A brand-new totally eco-friendly house is in the planning stages. 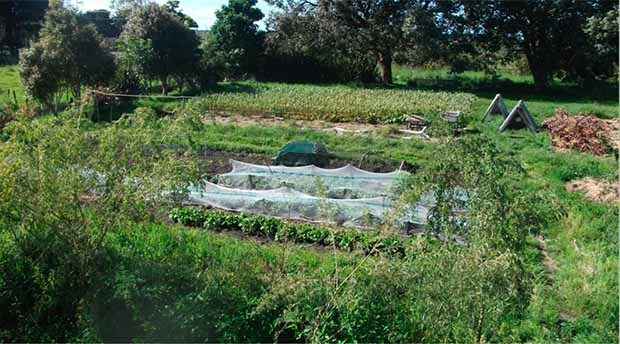 They also welcome interns – a maximum of six at a time – to complete the Permaculture Design Certificate they teach, accredited by Permaculture New Zealand. 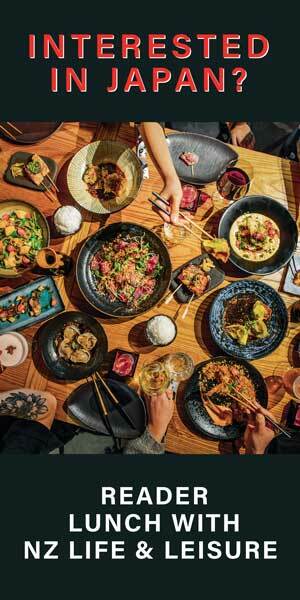 Sustainable living and conservation in all things is dear to this family’s heart. 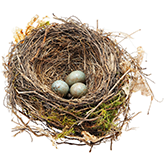 Nature Play is directly aimed at passing that love onto visiting children.